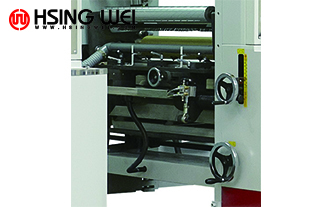 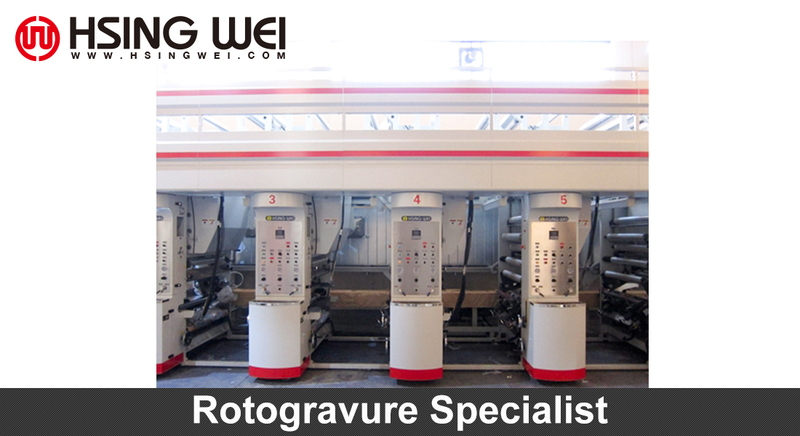 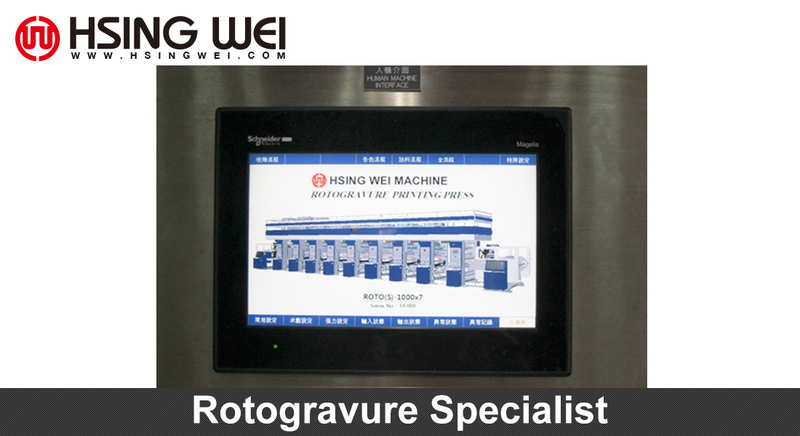 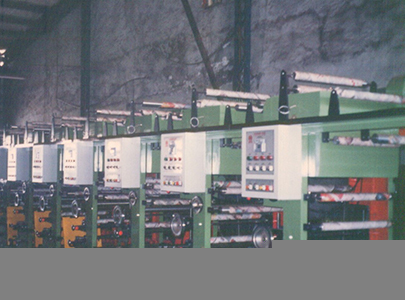 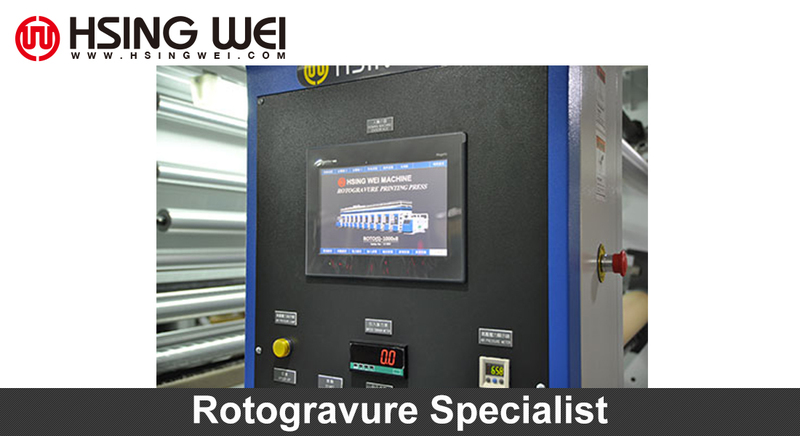 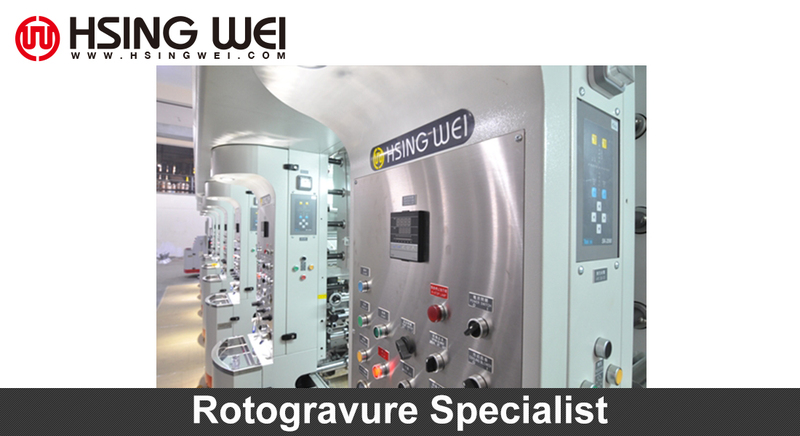 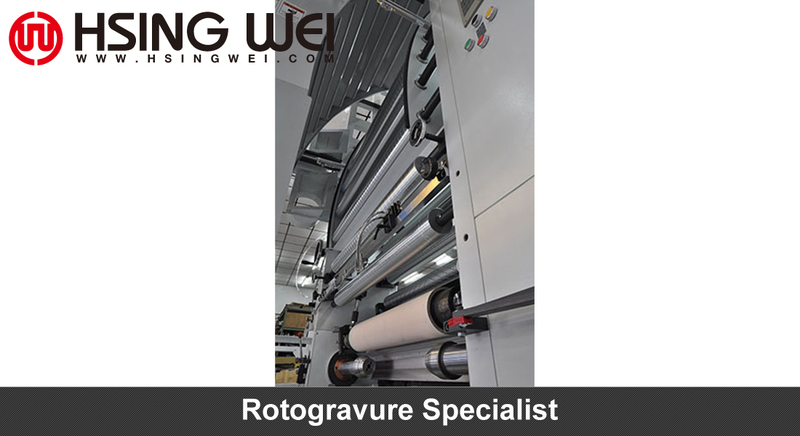 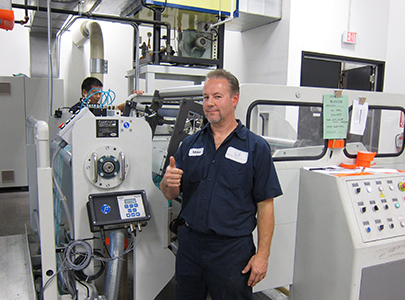 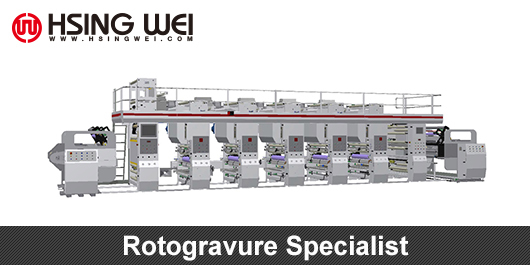 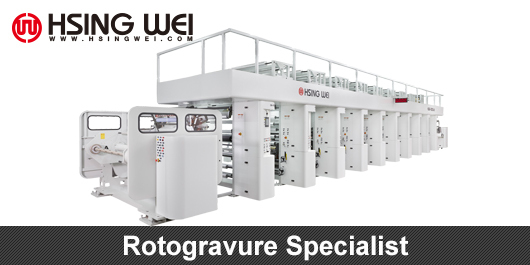 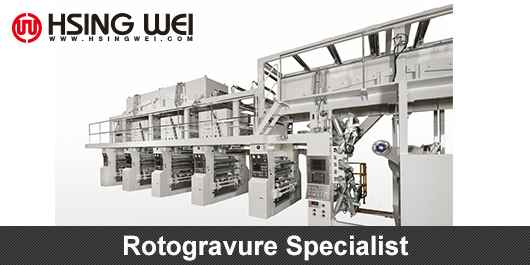 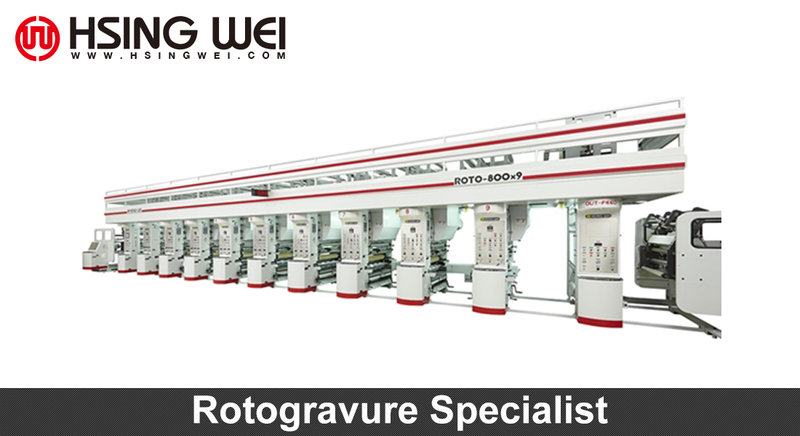 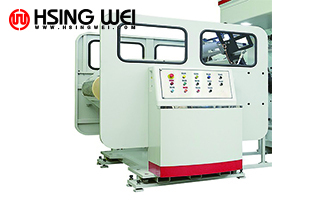 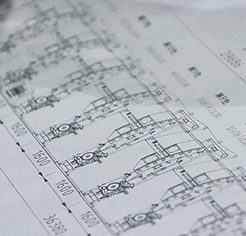 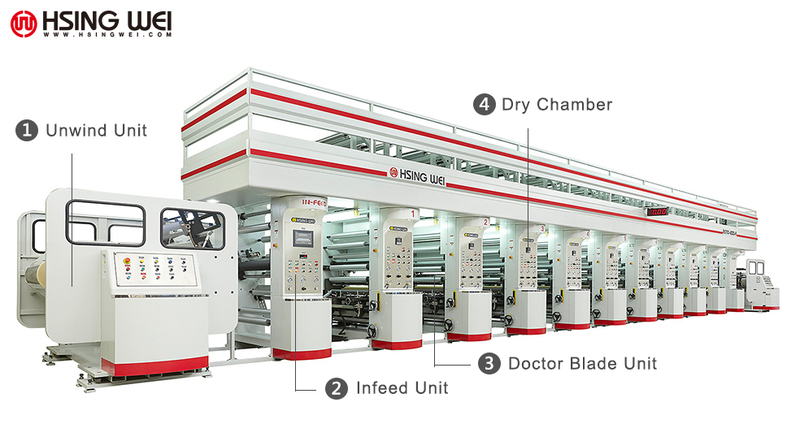 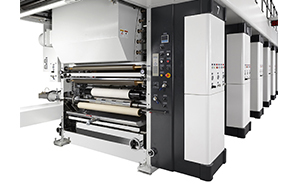 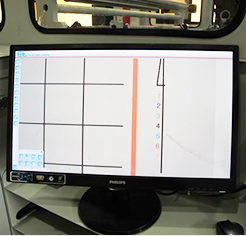 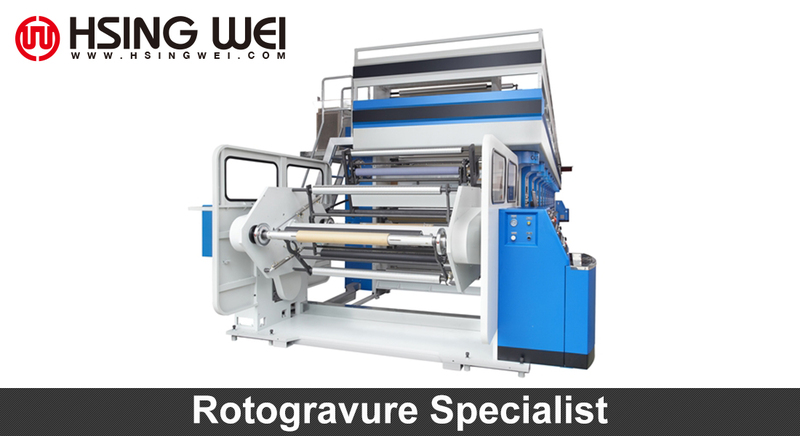 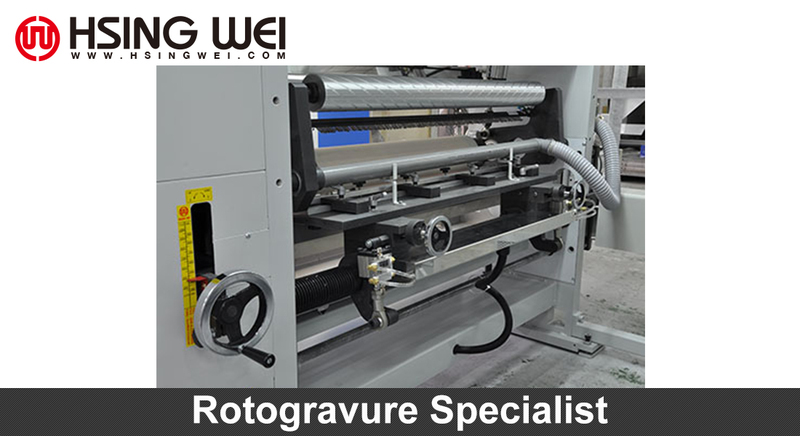 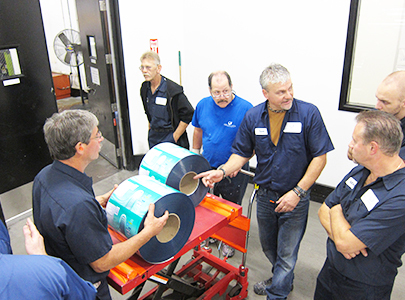 This model of our rotogravure printing machines suitable for short-to-medium run jobs. 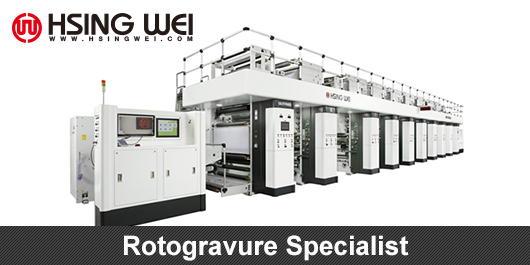 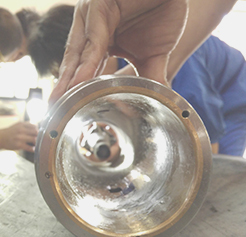 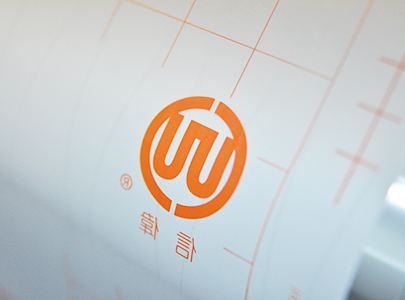 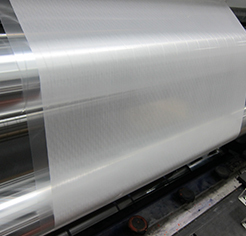 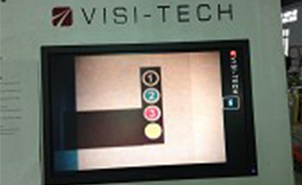 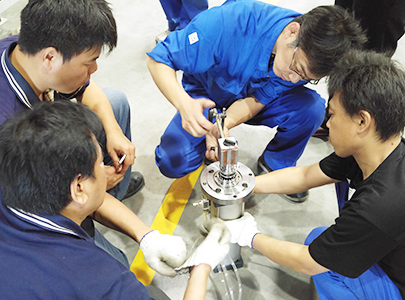 A compact and User-Friendly Operations cost-effective printing machine that is equipped for high quality gravure printing. 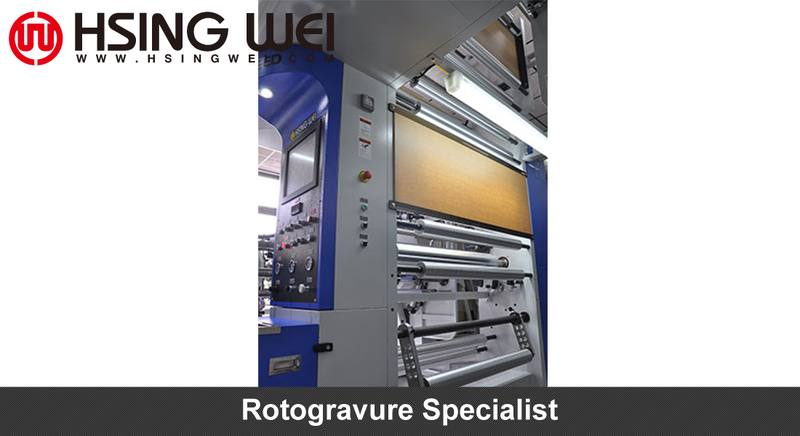 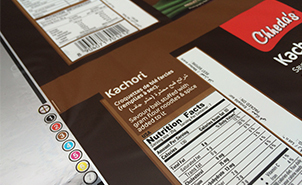 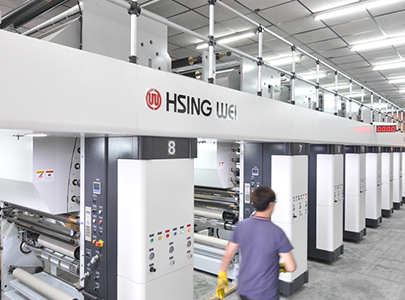 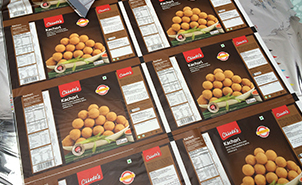 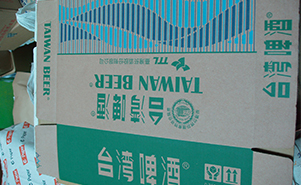 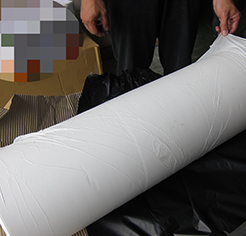 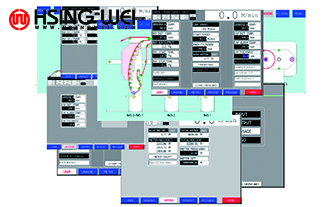 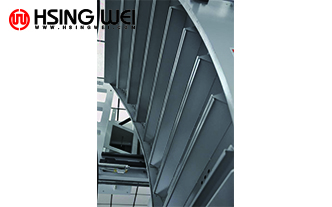 HSING WEI supply Rotogravure Printed Food Packaging, 7 color Rotogravure Printing Machine, 8 color Rotogravure Printing Machine, 9 color Rotogravure Printing Machine over 40 years in Taiwan.